Beautifully updated and impeccably maintained mid-century modern in the heart of East Harriet! This rare 1 story home boasts gleaming hardwood floors with 3 ample size bedrooms on the main floor along with dining room and spacious kitchen. The lower level shows off an updated 3/4 bath with a spacious family room and TWO bonus rooms to make into your personal office or exercise rooms. Don't miss the private backyard or patio! Convenience and space in the city makes this home a 10! Directions: 1 block west of Lyndale. South of West 40th. I was searching for a Property and found this listing (MLS #5129836). 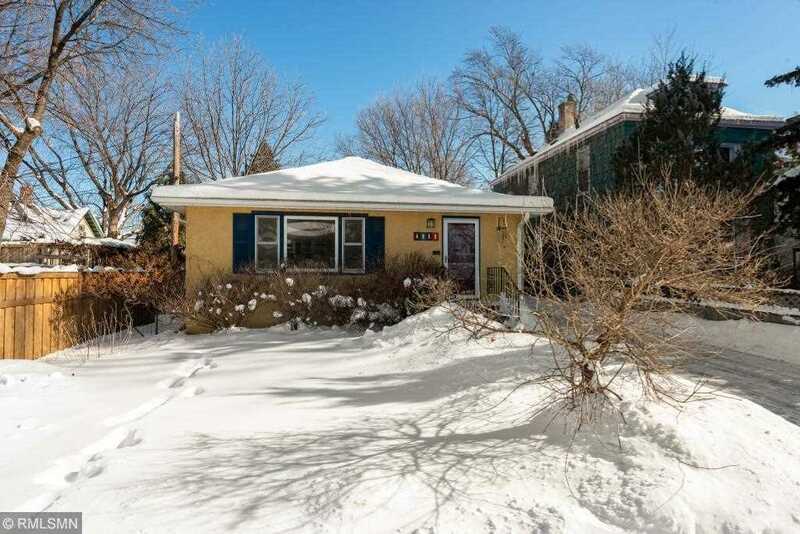 I would like to schedule a showing for 4009 Aldrich Avenue S Minneapolis, MN 55409. Thank you! I was searching for a Property and found this listing (MLS #5129836). Please send me more information regarding 4009 Aldrich Avenue S Minneapolis, MN 55409. Thank you! MLS® 5129836: This property at 4009 Aldrich Avenue S, Minneapolis, MN 55409 is located in the East Harriet subdivision and is listed for $363,400. MLS® 5129836 has been on the market for 34 days.